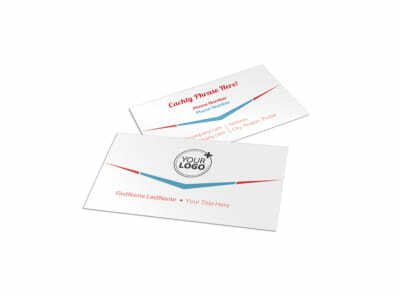 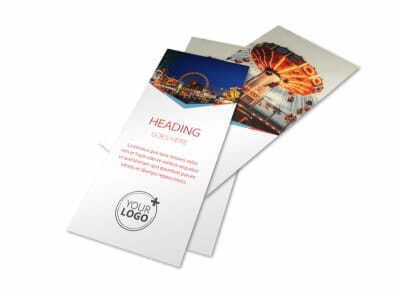 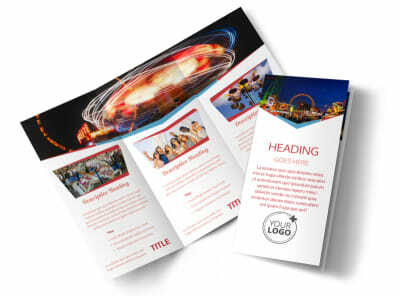 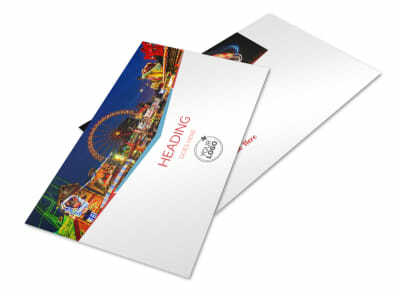 Customize our Amusement Park Bundle Flyer Template and more! Shout out to clients to "come one, come all!" 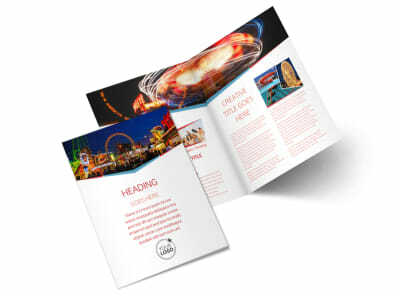 with amusement park bundle flyers. 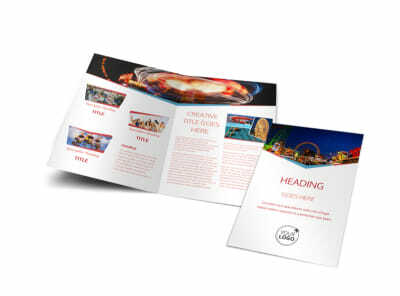 Choose between these easy-to-use bundle flyer templates and customize with photos of some of the main attractions from your park. 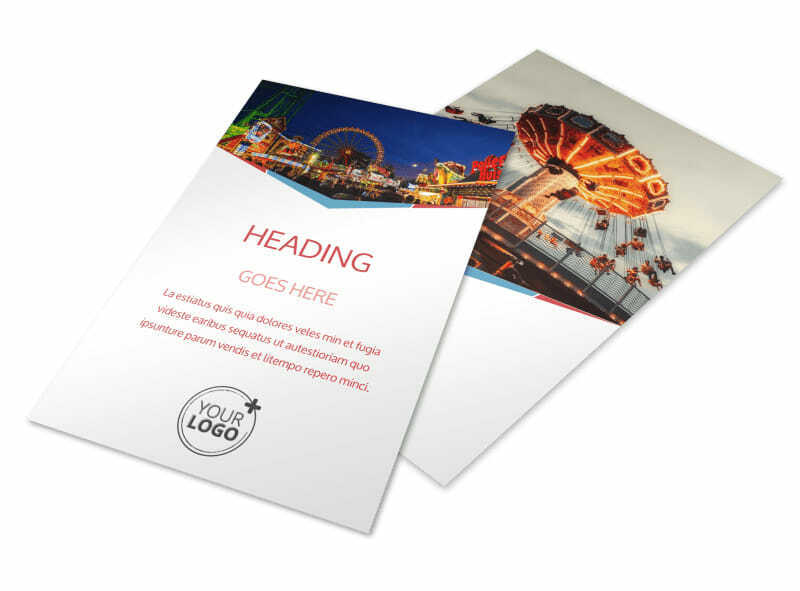 Change the colors and font to reflect the spirit of your park, and modify the text to provide important info such as available packages, pricing, park hours, and any special offers to your park. 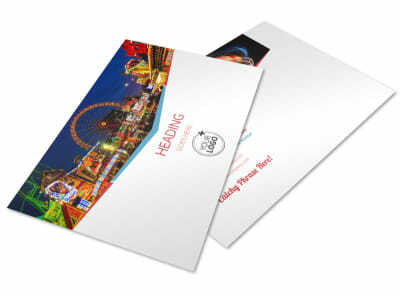 Print from any physical location or start a campaign online to draw in park enthusiasts from far and wide.